NEWS REPORT: A big stage premiere in handball awaits the iBall as a new chapter of storytelling will be written in Cologne. 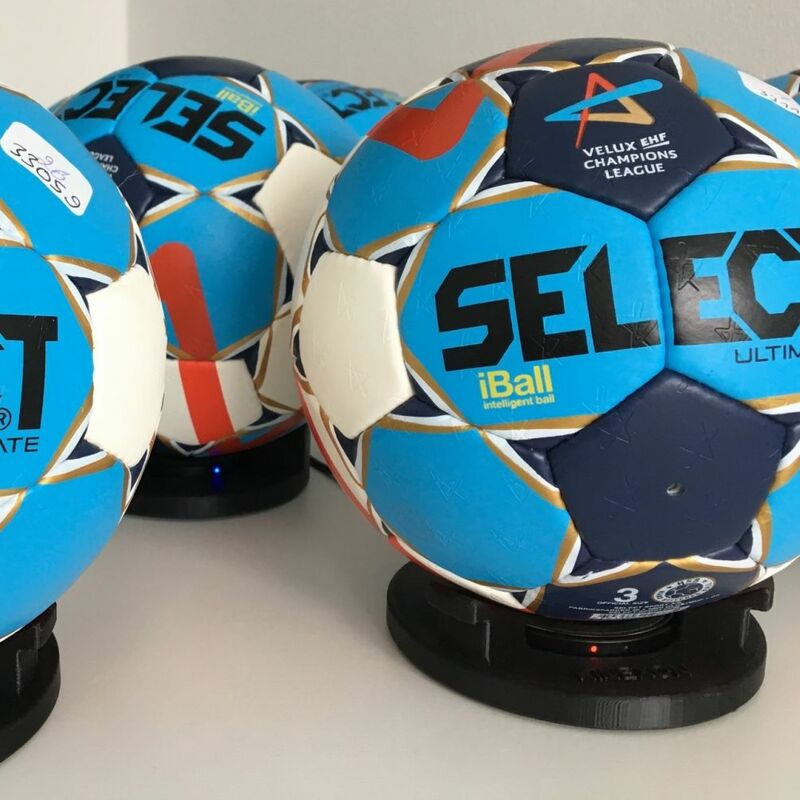 The VELUX EHF FINAL4 will see all four matches played with a new, intelligent ball developed by the European Handball Federations (EHF) official ball supplier, SELECT, and German tracking company, KINEXON. Organiser of the event, EHF Marketing GmbH (EHFM), the marketing arm of the EHF, prides itself on bringing technological innovations to the showpiece event; developments which have included 3D TV production, referee cameras, the introduction of instant replay and goal-line technology. This year’s event will be no different as it will not only be the first to be produced in 4K/Ultra HD quality but new ‘iBall’ technology will deliver unprecedented levels of insight into the sport, providing athletes, fans, media and sponsors with the opportunity to see the game from completely new and fascinating angles. “Handball is a traditional sport so it’s important to keep up pace with developments in the digital space and engage with younger fans and new audiences,” said Henry Blunck, Head of Business Development at EHF Marketing to Digital Sport.